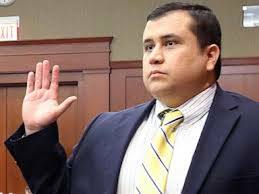 Yes, the Obama Administration unlawfully conspired to "get George Zimmerman." http://bit.ly/18ewTN0 PC wanted this one, big time! PC sent out a clarion call to its enforcers, Bring me the head of George Zimmerman!